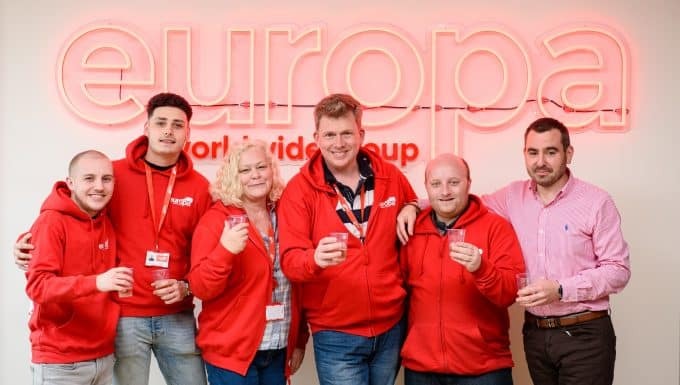 As it draws its most successful year on record to a close, leading independent logistics operator Europa Worldwide Group has announced that it will turn its various operating divisions into separate legal entities. 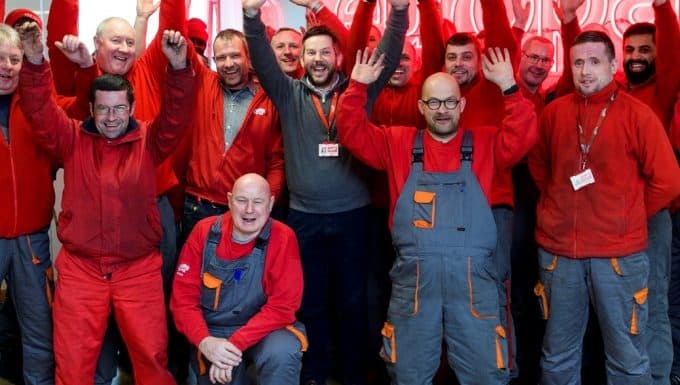 The Dartford-headquartered business, which employs 650 staff, announced its ambition to set out on the acquisition trail earlier this year and says that it is making good progress on a couple of transactions. 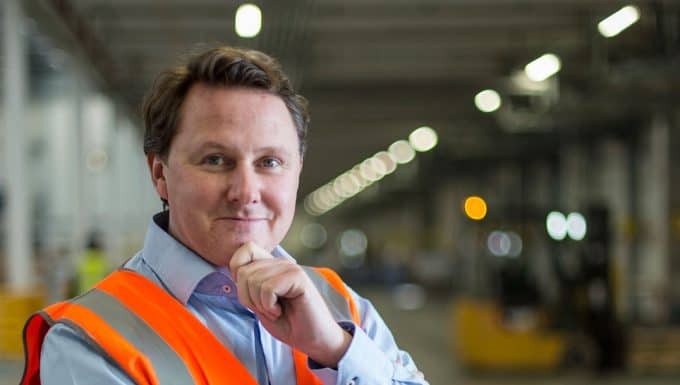 MD of Europa Andrew Baxter and his team of Directors have announced the new company structure, whereby all the divisions of the business – Road, Air and Sea, Showfreight and Warehouse – will become separate limited companies. Going forward, Andrew plans to acquire more businesses and so the new, clear structure will contribute to smoothing the process of new operations becoming part of Europa. Andrew said: “2017 has been our most successful year on record. Turnover has surpassed £140m, organic volume growth across the business is running at 25 per cent and our presence in the market is stronger than ever before. In the last four years, the business has developed its Air and Sea teams as competitive arms of the business, invested in its Warehouse facilities, attracting major retail brands from across the globe and has significantly expanded its Road operations by introducing the 1hub structure, implementing new IT and significantly increasing the number of daily line hauls to European cities. Europa Worldwide Group’s 2016 annual results revealed turnover saw a £20m increase on the previous year, while profit before tax increased to £2.3m from a loss of £1.6m in 2015. All divisions of the business – Air, Sea, Showfreight, Road and Warehouse – have also all seen turnover growth respectively this year.